Thanks to the fantastic trails that have been built by Moab Trail Mix in recent years, the Amasa Back area is no longer a one-trick pony of a 4x4 road. Instead, it has been developed into a complete trail system, with interconnected singletrack trails the junction with the classic 4x4 route. Consequently, Moab Trail Mix has resigned this area as a cohesive trail system. 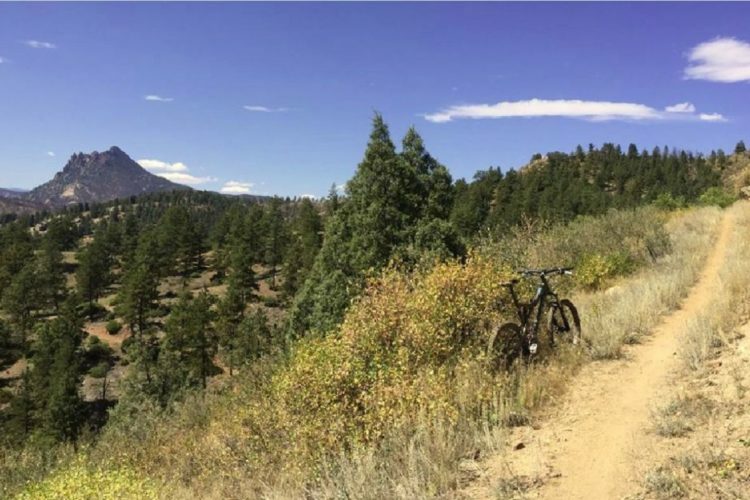 If you choose to ride here, must-ride trails include the new Hymasa and Captain Ahab bike-only singletrack. 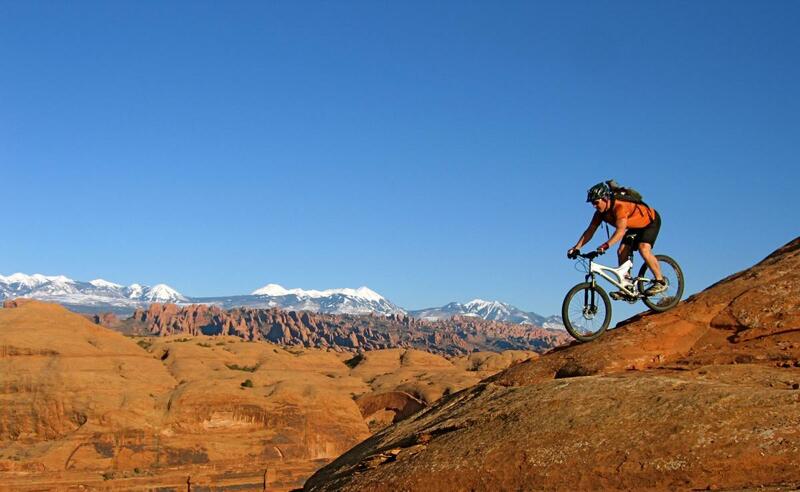 Review: A must ride in Moab. Hymasa is an awesome climb up with countless line choices and areas to "session" as you work your way up the multifaceted canyon edges towards Ahab. Ahab is legendary! 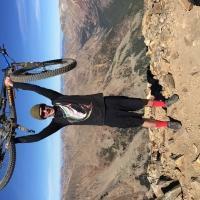 The level of technicality increases and the section of downhill after the view point on Upper Ahab is SICK! It can be physically challenging on a hot day but bring plenty of water and sun block because there is no reprieve from the desert sun along the trail. 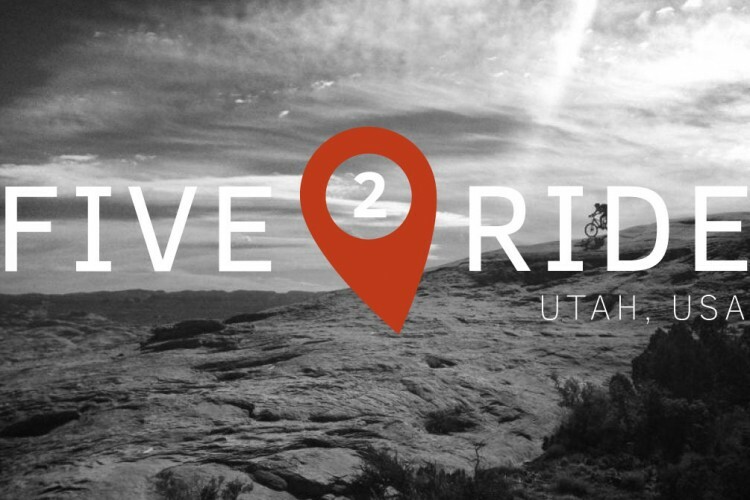 Review: This is an amazing area to ride with world-class red rock scenery. Captain Ahab is the gem when it comes to the riding! Review: This trail system has to compete with the whole enchilada, but it is another amazing ride in Moab. If you can handle canyon riding, do not pass this one up! Definitely technical uphill rock climbs followed by steep techy descents, but if you can handle one of the roughest trails I have ridden it is well worth it, having what I consider one of the best descents I have ever ridden. If you are looking for more details the trail that is premier is Captain Ahab which also sits on this site ranked alone? but pretty much there is one blue trail that takes you up and if you can't handle the captain, ride back down for a really sweet ride. Super important *** pay very close attention for the trail markers after crossing the creek. there is a hike a bike right after the creek. but after that, it is extremely easy to miss the trail head and instead taking up a near impossible jeep trail. The actual trail rides above it, on the cliff right above, just out of sight. 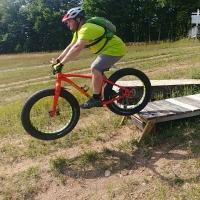 I have ridden many of the top trails on singletracks and this one should be in the top 10.
Review: Awesome network and I had a blast. This was my break-in to Moab. I didn't get done with all the fun until 10:06 p.m. thanks to the sweet light that the wife got me. So, played around for a few hours maybe. Camped off Kane Creek Rd, so it all worked out! Review: Climbing Hymasa is tough but with amazing views. Going down Captain Ahab is pure fun. 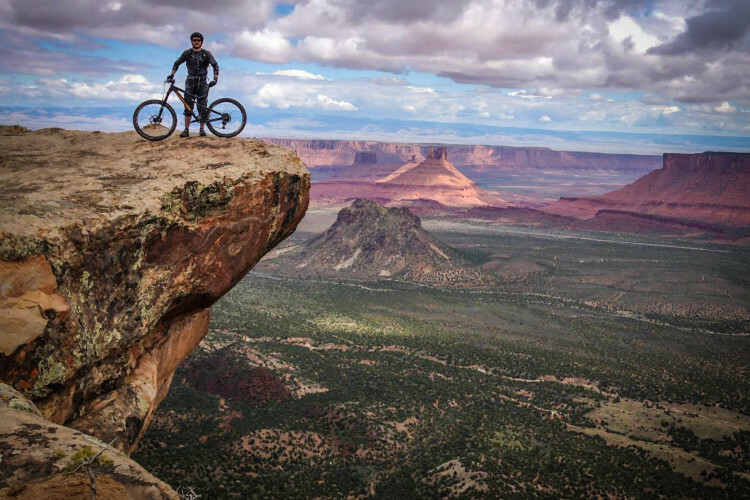 This trail is absolutely must ride if you're in Moab. 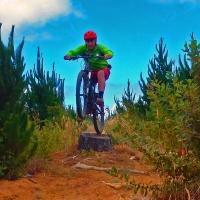 Review: Awesome singletrack, there is a jeep trail but I saw no vehicles. Review: I came down Captain Ahab which tried to maim and kill me but I survived and gained enlightenment. Great Moab style ride of the more extreme type. Not to be missed if you have the skills. Review: So sick! The terrain here is very different; nice and rocky. I only did Hymasa up and Captain Ahab back (a very popular route) but I had so much fun that I had to do it again the very next day! A must do in Moab. Review: Hymasa up, Captain Ahab down: A perfect way to spend part of a day. Hymasa is one of the most beautiful trails I have ever riden, and Ahab is the gnarliest trail by far that I have ever ridden; absolutely insane. By far the best trail area in Moab, 5 stars! Review: Very technical but lots of fun! 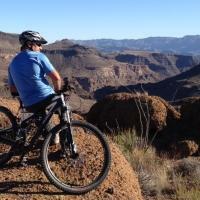 It has awesome views and parts of the trail that can challenge any rider. Make sure to hit up the captain ahab trail on the way down though! It's the best part of the trail. Amasa Back Area MTB Trail 4.53 out of 5 based on 12 ratings. 12 user reviews.